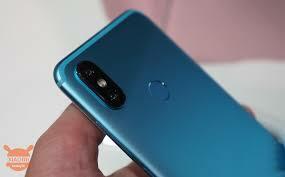 Xiaomi has launched the two smart phones in the market, Mi A2 and Mi A2 Lite and both the handsets are Android One versions of Mi 6X and Redmi 6 Pro outside China. There are some of the users, who have complained over the battery and fingerprint sensor. 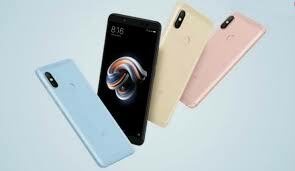 This smart phone is clean and it is stocked Android OS (Mi 6X and Redmi 6 Pro run Xiaomi MIUI skin) and it is also added with powerful camera. 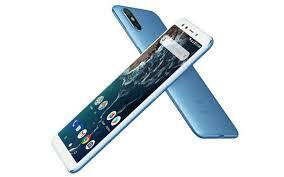 The series got the international acclaim when its predecessor, Mi A1 was introduced in the market. There are some of the users of Mi A2, who have severe battery drainage issues. There is software bug, which can cause this issue. 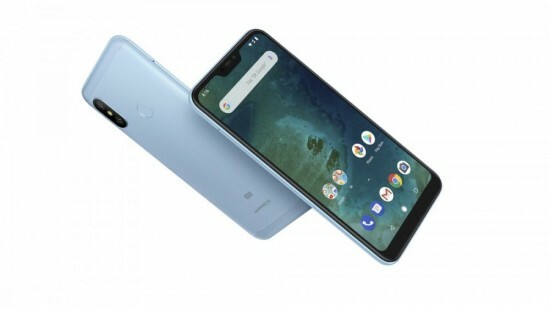 The kernel level software bug is causing all CPU cores in Mi A2s to run at the max speeds. 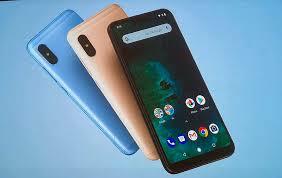 There are most of the devices, which are programmed to increase or decrease core speed on the basis of their CPU load and it ensures both performance and battery savings. The CPU does not lower the speed of its performance and it drains more resources and it heats up quickly. It can also cause long term damage to hardware like the components including motherboard, battery and GPU.